As partners who have founded various technology companies and exited them successfully, we have carried Bogazici Ventures into effect to invest in technological ventures in the region providing financial support and transferring our vast knowledge and experiences. Our aim is to invest in technology ventures with sophisticated support mechanisms, which have their sights set on globalization, bringing the traditional capital in technology ecosystem and being the bridge that draws together the yields of technology ecosystem with traditional financiers and industries. Bogazici Ventures aims at investing in tech-ventures which are willing to bring down the traditional industries and capable of developing evolutionary technologies, and engaging investors into these fields to make the ecosystem in our region grow sturdily and survive. We believe that Eastern Europe, Turkey and the MENA region are ideal geographies to develop the technology. Accordingly, we aspire the talents and capabilities in these regions to set good examples similar to our previous global success stories with proper financial and in-kind support, contribute to this geography and provide superior returns to our investors by enhancing these examples. By investing in destructive future technologies such as blockchain, machine learning, artificial intelligence, internet of things in the fields from health to security, digital games etc. BV aims to ensure the investors to keep them posted about the future world in advance and to generate high yield. For over 20 years, he has been playing an active role in the technology field, either as a professional executive or as an investor. 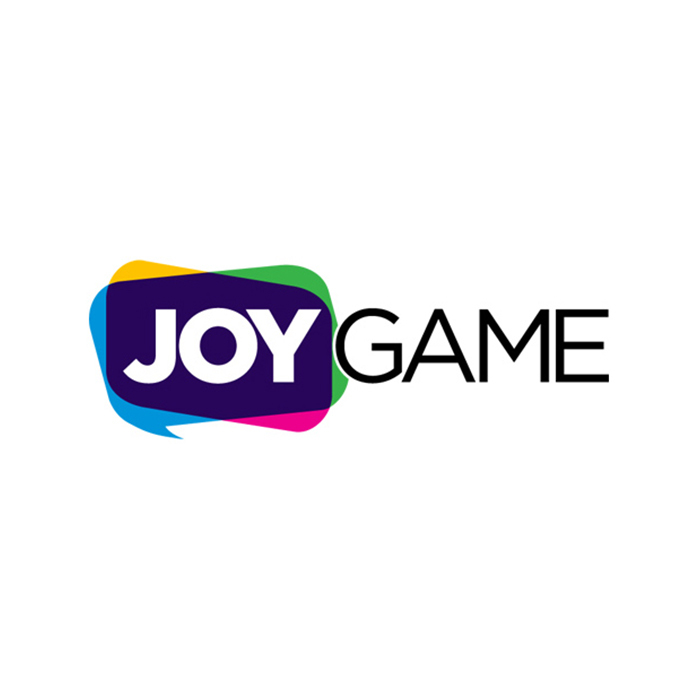 After Özistek’s active role at the exits of JoyGame, GameSultan, and PaytoGo companies in 2013, he undertook the role of the chairman of the executive board of a Korea-centered company, Netmarble EMEA, which is one of the biggest game publisher companies in the world. 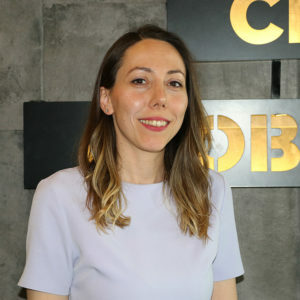 Özistek is the founding member of the executive board and the investment committee of StartersHub, which is the biggest incubation center in Turkey that was established in 2015 with 10 million dollars capital with their investment in 59 technology initiatives so far. 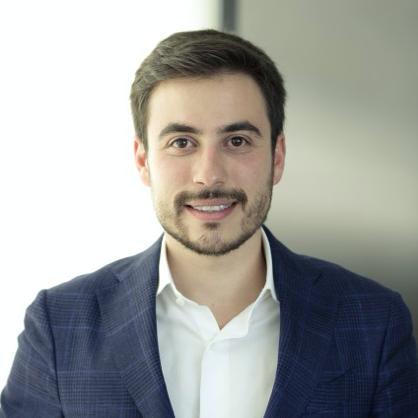 In addition, he served as the manager of the venture investment fund of BV Global which is under the roof of Bogazici Ventures and as a member of the investment committee. He takes part in the executive boards of technology initiatives such as Biznet, Egüven, Metamorfoz, and Plum. Özistek serves as a member of the executive board of Turkey Foundation of Information, which is one of the leading non-governmental organizations in Turkey, actualized with the vision “A Turkey transformed into an information society”. 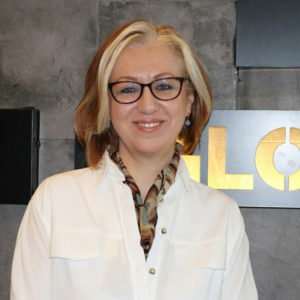 Barış Özistek takes an active role in leading non-governmental organizations such as TÜSIAD (Turkish Industrialists’ and Businessmen’s Association), Yönetim Kurulunda Kadın (Women in Executive Board), Tübisad (Turkish Informatics Industry Association), Girvak and Blockchain Türkiye Platformu (BCTR). 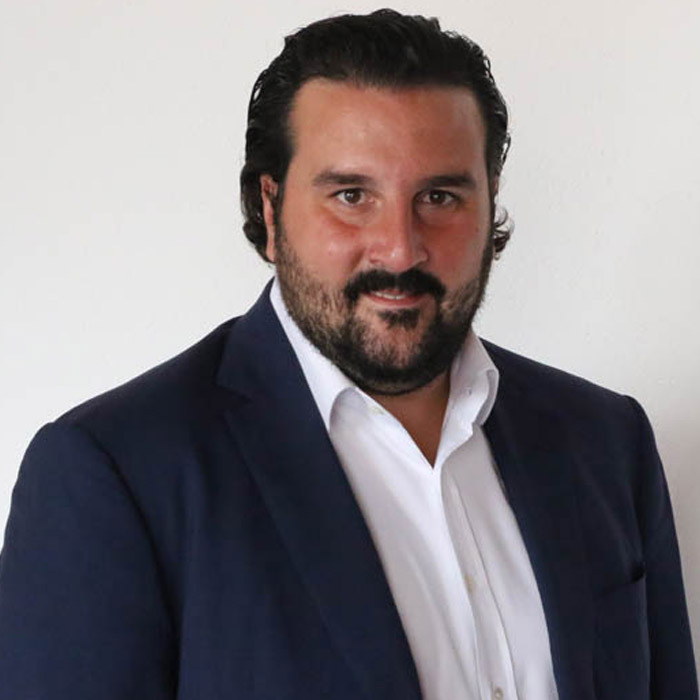 Burak Balık is one of the leading technology entrepreneurs and serial investors. Throughout his business life over 15 years, in the most of the initiatives he started in Turkey so far, he has managed processes like expanding overseas of products and services developed in Turkey and the sale of initiatives to international companies. 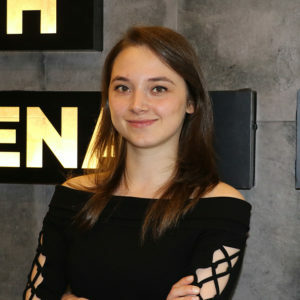 Balık actualized the exits of GameSultan, PaytoGo, Joygame, and Gamiana companies he had co-founded, to the international investors from 2006 to 2013.  Balık is the founding partner of Bogazici Ventures; he supported technology initiatives as a member of the BV Global investment fund committee and took place in the executive boards of many technology companies. Mehmet Bostan, one of the leading names in the finance field in Turkey, performed superior management duties in Denizbank, Türkiye Sinai Kalkınma Bankası (Bank for the Development of Industry of Turkey), BNP Ak Dresdner, and Güneş Sigorta and served as the general manager of Vakıf Emeklilik in his professional business life for over 23 years. 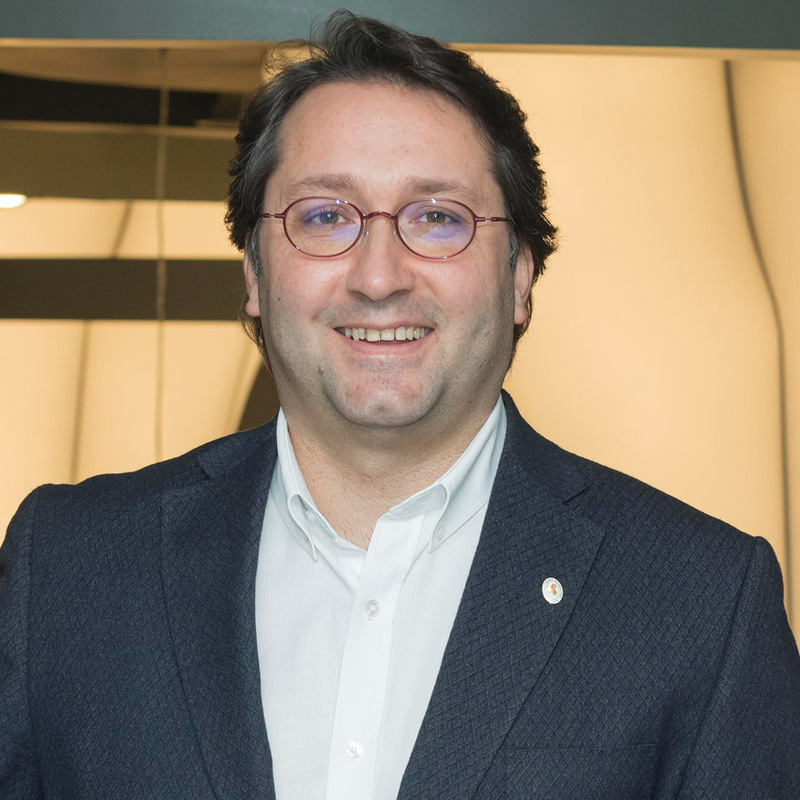 Mehmet Bostan, who was assigned to Turkcell in 2013, which is the biggest telecommunication company in Turkey, served as an independent member of the executive board for 5 years. 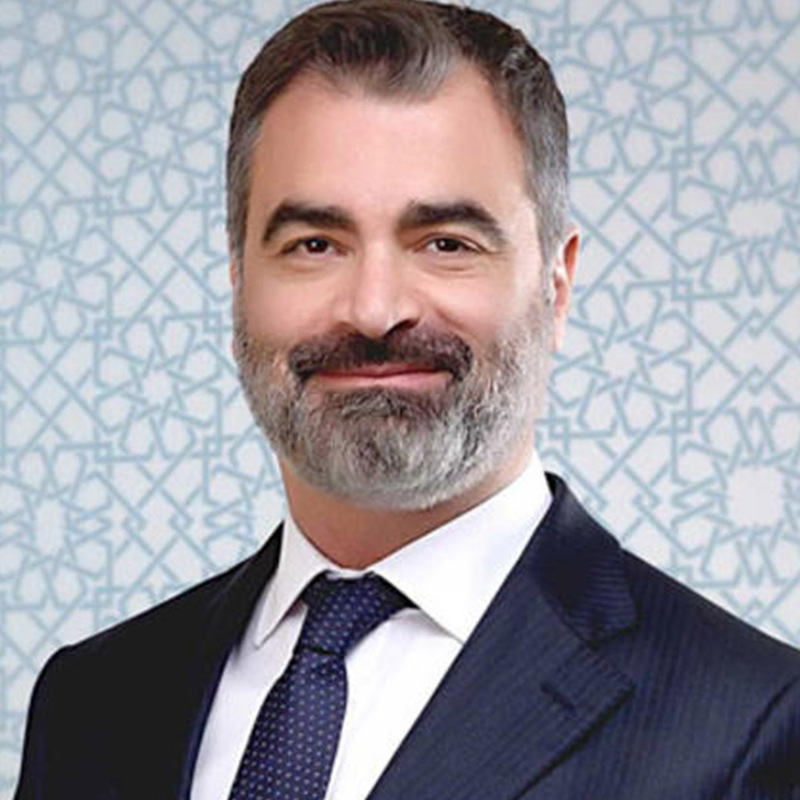 Mehmet Bostan, who was appointed to the Directorate of Privatization Administration in 2016, served as the founding president of Türkiye Varlık Fonu (Turkish Sovereign Wealth Fund) that was established with the decision of the Prime Minister’s Office in the same year. In 2017, Bostan left Turkish Sovereign Wealth Fund and undertook the role of the member of executive board of Petkim Kimya. He is still supporting many corporate companies as a member of the executive board and is taking a role in the planning of economic policies of our country. Kazım Akalın is one of the leading serial entrepreneurs and investors in Turkey. Akalın has been in the professional business life for over 15 years. 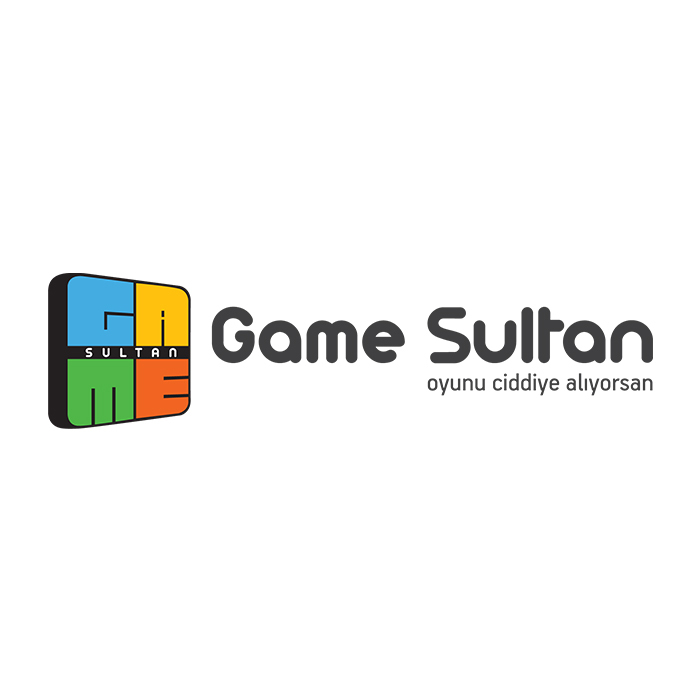 With the experience he gained in technology companies in the US, he returned back to Turkey in 2006 and established GameSultan and PaytoGo, which are one of the first alternative payment companies in Turkey, and sold them to international companies. Later on his entrepreneurship journey, Akalın continued his career as the founding partner of Boğaziçi Ventures which was established with more than one capital structure to improve the entrepreneurship and investment ecosystem in Turkey. Akalın takes place in the executive boards of many technology companies. 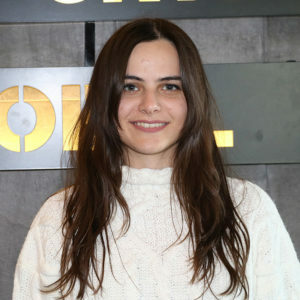 Bora Çetinoğlu, who is a computer engineer, is the former senior project manager in Ericsson Middle East and Africa region. 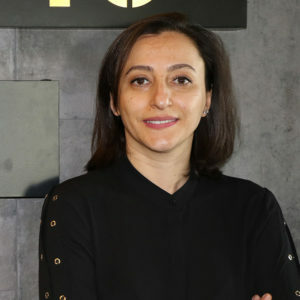 Çetinoğlu managed the foundation process of Fina Enerji, which is under the umbrella of Fiba Holding, and took the role of chief executive of the company. 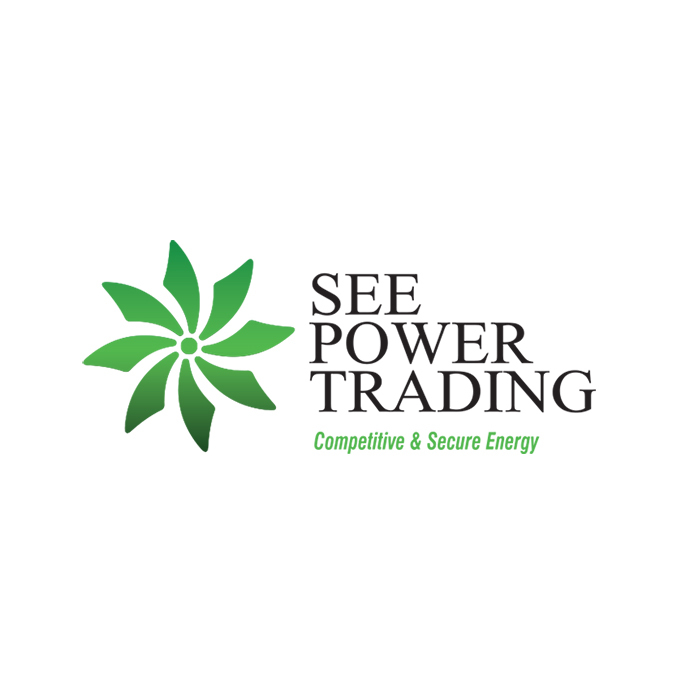 In his professional business life of over 12 years, in terms of entrepreneurship to which he inclined after many senior manager positions, Çetinoğlu established See Power Trading which is the biggest electricity business corporation in the Eastern Europe and he inclined to Internet- and technology-oriented initiatives after the sales of the company in 3 years. 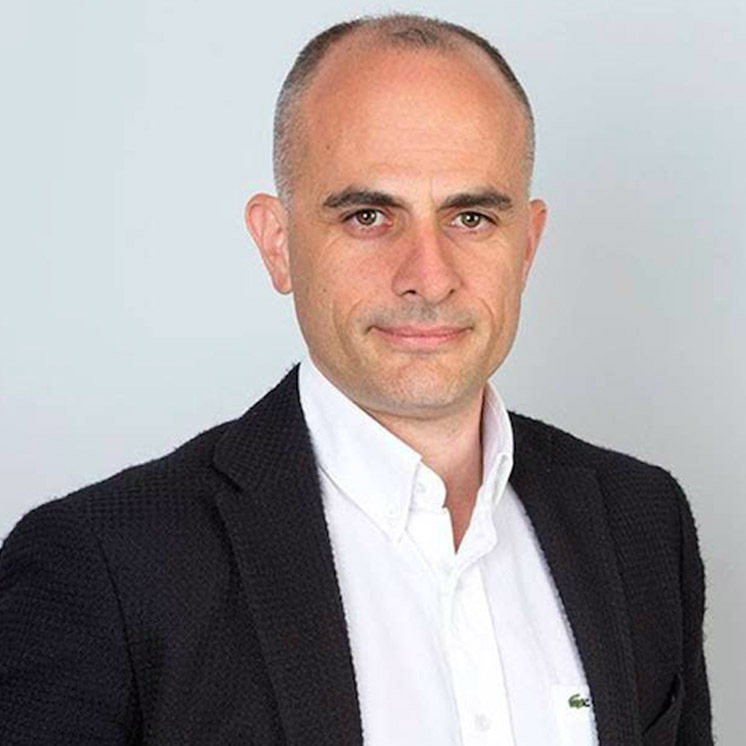 He is the founding partner of Boğaziçi Ventures; he supported technology initiatives as a member of the BV Global venture investment fund committee and takes place in the executive boards of many technology companies. 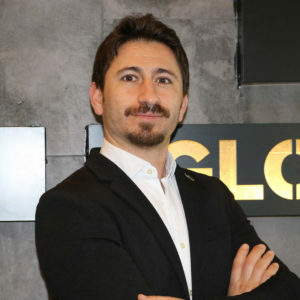 Serkan Ömerbeyoğlu is one of the leading serial entrepreneurs and investors in Turkey. 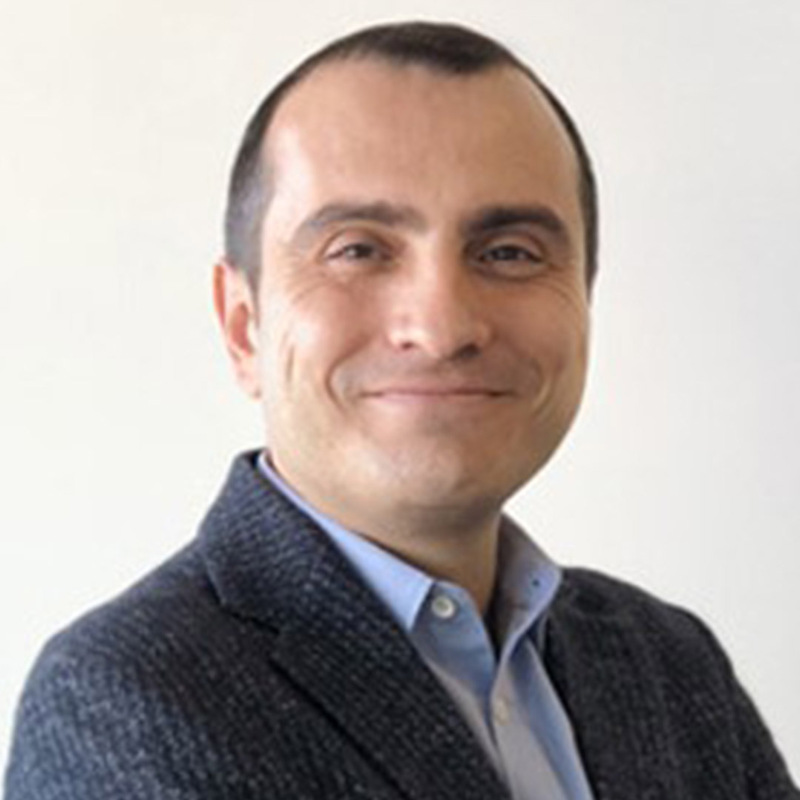 Ömerbeyoğlu is one of the most experienced person in the finance technology field in Turkey with experience more than 20 years. 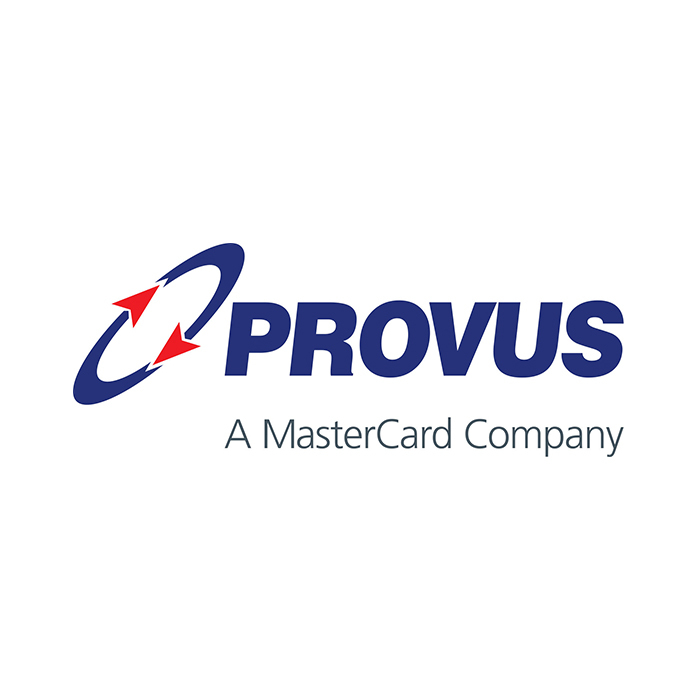 In the period when the finance technologies were freshly in development, he took place in the founding team of one of the first payment companies in Turkey, Provus, which provided secure and modern solutions for credit card, ATM and POS transactions. Ömerbeyoğlu also managed the sale process of Mastercard, which is one of the largest technology companies. 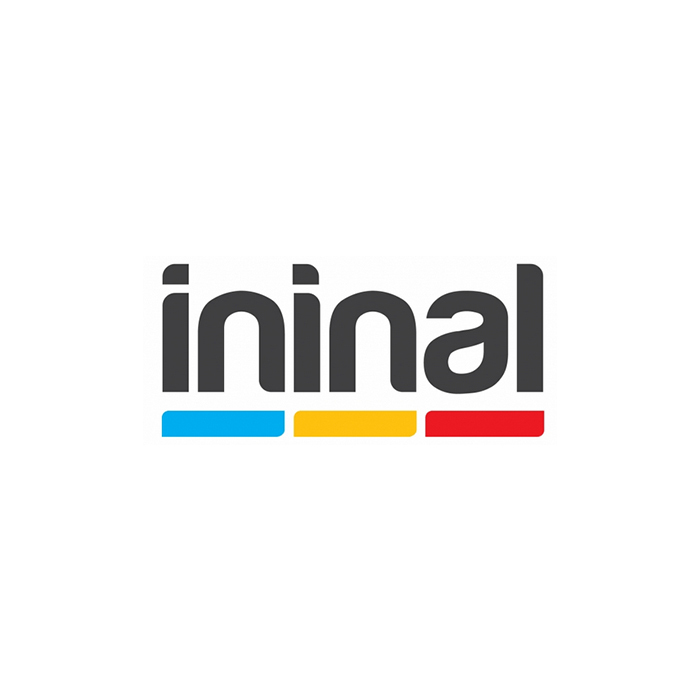 After his exit, he served in superior positions in Middle East region operations of Mastercard, then he took place in the establishment of the company, Ininal. 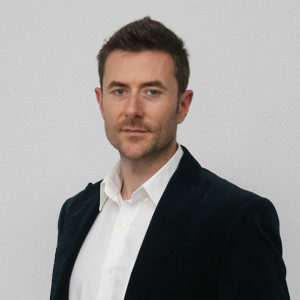 He managed the sale process of the company to Up Group, which is one of the largest financial technology companies in Europe. 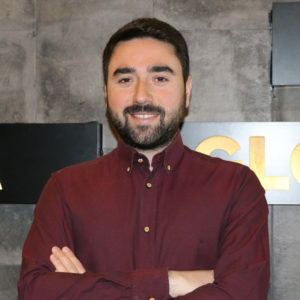 Serkan Ömerbeyoğlu, who invested in many innovative technology initiatives such as Colendi and MenaPay, is the co-founder of Next Ventures investment fund, which makes investments in technology companies based in London. Up until today, the value of some of the investments of Next Ventures, which has made 43 investments so far, reached billion dollars. 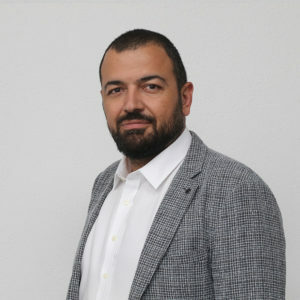 Serkan Ömerbeyoğlu is one of the idea leaders of Türkiye Ortak Ödeme Platformu (Turkey Joint Payment Platform), which was founded by gathering of companies that provide services in the fields of banking, telecommunication, transportation, and finance and which was presented by the prime minister of the period. Oğuzhan Öztürk is in the professional business life with an experience of over 10 years. In the Middle East, he is the founder of Aron Turizm and Kongre company, which is the organizer of large conference organizations, especially in the health sector. He has active workings about the gathering of businessmen in Turkey and in the Middle East, the presentation of investment opportunities in Turkey, and the creation of international synergy. In addition to his membership of the executive board of Boğaziçi Ventures, he is in the executive boards of many technology companies. As the Tourism Platform President of the TUSIAV (Turkish Industry and Business Association) and a Member of the Executive Board of TÜRSAB (Association of Turkish Travel Agencies Regional Representative Board), he contributes to non-governmental organizations. In his professional business life for 25 years, Kenan Çolpan pioneered many technology ventures, performed works in the field of development of entrepreneurship ecosystem in the region, supported the establishment processes of VC funds and undertook executive board membership roles. By exiting the three companies that he established in the different sectors, he became an angel investor to convey his experiences and gains to technology initiatives in the later period. With his entrepreneurship works, he took the CEO role of ITU Technopark, took place as a juryman in programs to which thousands of applications are made every year, and contributed to business development processes of ventures. In addition, he took an active role in the investment processes of many companies. 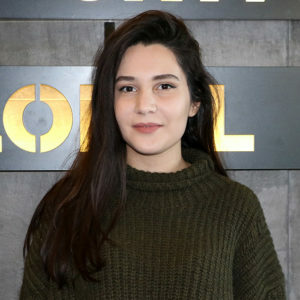 Çolpan is the founding vice chairman of Kitlesel Fonlama Derneği (Crowdfunding Association) that was established to bring regulations to crowdfunding which is used as a common method worldwide and to shape these regulations about this method. Çolpan is a Member of the Executive Board of Türkiye Melek Yatırımcılar Derneği (Turkish Angel Investors Society). In addition to these, he has memberships in non-governmental organizations such as İsviçre Ticaret Odası (Switzerland Trading Chamber), DEİK, İTÜ Vakfı, YGA.